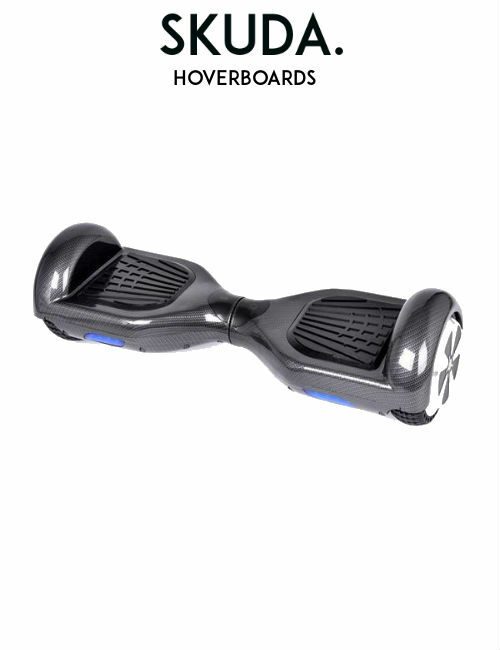 HOVERBOARD SWEGWAYS | Hoverboard Shop | UK Swegway | SKUDA. SKUDA is a reputable and trustworthy Hoverboard Shop selling the best of Hoverboard Swegways for Sale. 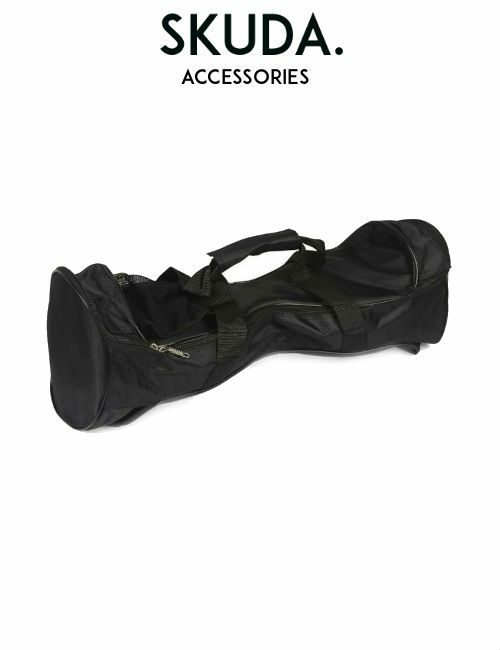 Our UK Swegways are 100% UK Design and UK Compliant. With so many Hoverboard Swegways for sale online, it’s often difficult to figure out which Hoverboards being sold are safe and what company is trustworthy and reputable enough to purchase a Swegway from. At SKUDA, we are proud to be different for all the right reasons. When Hoverboard Swegways first came to exist, SKUDA realised the lack of safe Hoverboards for sale. Due to this, a team of enthusiastic individuals came together to finally establish a UK Swegway. Fas-forward 3 years and SKUDA is now one of the fastest growing Hoverboard Shop and retailer of UK Swegways for sale. 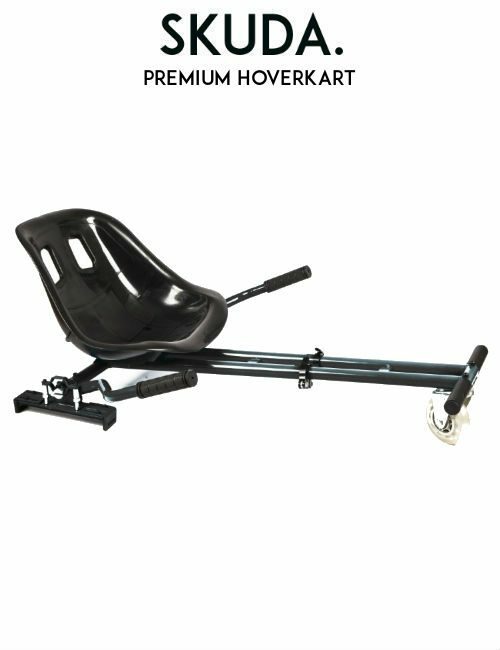 As advocates in the Hoverboard Swegways industry, our Safe Hoverboards and Swegways for sale are fast gaining a reputation in the Hoverboard and Swegway industry. Throughout the UK, customers are purchasing a Hoverboard from SKUDA for added confidence and peace of mind. What makes a Safe Hoverboard? However, with cheap knock-off Hoverboard Swegways for sale online by dishonourable retailers, many wonder what constitutes a safe Hoverboard. 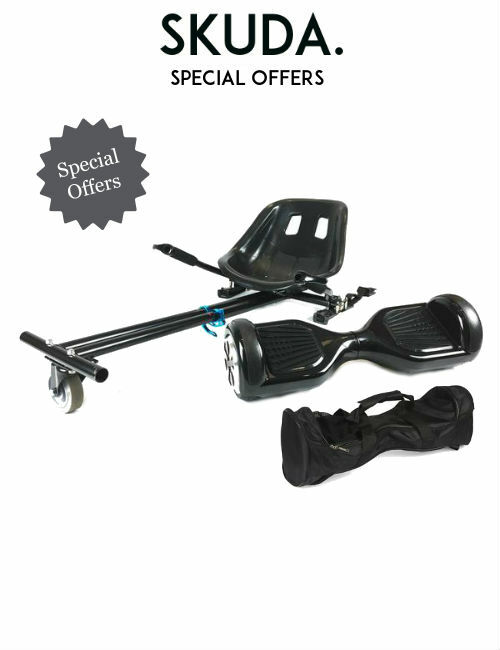 Furthermore, how can individuals be sure that they are indeed purchasing a safe UK Swegway? In this article we hope to offer a valuable resource for potential Hoverboard customers. So by the end of this article, our aim is to offer you a good insight on UK Swegways and Hoverboards as well as their safety. We hope that British consumers can then make an informed decision when buying a Hoverboard in the UK without falling foul to a cheap knock-off Swegway. Where are the Hoverboards designed? Are the Hoverboard Swegways certified and tested in the UK under British safety compliance? What components are inside the Hoverboard? 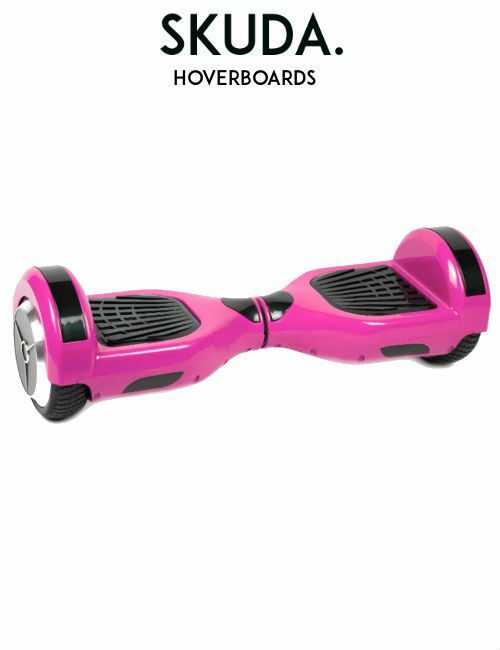 Would you like more information relating to Safe Hoverboard Swegways for sale? if so, please get in touch by calling our 24/7 customer service line on 0113 493 1994. When you’re looking for Hoverboard Swegways for sale, you’re probably wondering how you can be sure you’re purchasing a safe UK Swegway. In order to help you with this, we’ll start by telling you about where Hoverboard Swegways are manufactured. After which, we’ll provide you insight on what makes one Hoverboard Swegway for sale so different from another. Our aim is to inform you of what variables constitute a safe Hoverboard and what constitutes an unsafe Swegway. 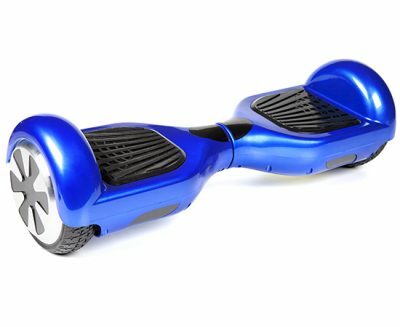 Hoverboards, also known as Swegways, Self-Balancing Scooters, Electric Scooters, Smart-Boards, Segboards, etc. are all the same. Contrary to what some think, there’s no Official UK Swegway. Many people understandably confuse the term Swegway with SEGWAY. However, SWEGWAY has no affiliation to SEGWAY whatsoever. In fact, SEGWAY does not design, manufacture or produce Hoverboard Swegways. So you’re probably wondering why they’re name is so similar? Well, this is due to the fact that the public recognise the similarity between the Segway and the Hoverboard. The Hoverboard, similar to the Segway uses gyroscopic sensors to dictate the speed and velocity of the board. Due to its similar nature, the general UK public have coined the Hoverboard as the Swegway. It is this very reason that customers must be aware that since there’s no OFFICIAL Hoverboard Swegways brand, there is a greater risk to the ingenuity, reliability and safety of the product. This is mostly due to the fact that there are so many knock-off cheap Hoverboards for sale from unsolicited vendors such as eBay sellers and similar. Who makes Safe Hoverboard Swegways? Just like other electronic devices such as mobile phones, drones, etc. every single Hoverboard Swegway you see around the world is ‘Made in China’. However, in the same fashion that your iPhone is “Deigned in California, Assembled in China”, it is up to the vendor how safe the Hoverboard for sale is and what components are used during the manufacturing level. 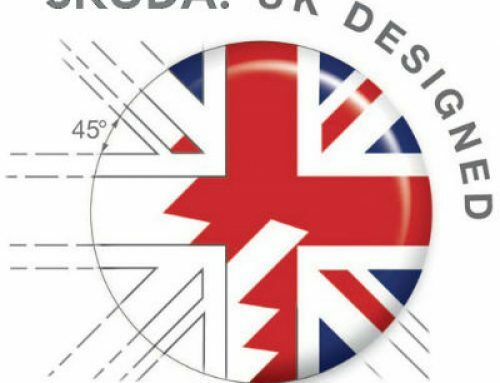 At SKUDA, all our Hoverboards are from UK Design and are bespoke to the UK market. Therefore, we guarantee all our UK Swegways and Hoverboards for sale are 100% UK Compliant and certifications obtained by independent UK testers. Believe it or not, it is entirely up to the person selling the Hoverboard to establish how safe the Hoverboard Swegways for sale really are. It is the seller who chooses the type of components and batteries to be used. In addition to this, it is up to the seller whether they obtain certifications which verify the reliability and safety of their product. Therefore, although unnoticeable to the untrained eye, many Hoverboards for sale may look similar but are in fact a whole lot different inside. So be aware of cheap knock-off Hoverboards and Swegways for sale. Don’t fall foul by the cheap prices of illegal Swegways that can cause harm to you or a loved one. Purchase a SKUDA Hoverboard from a reputable UK company. Designed in the UK and made for the British consumer. Want more information about who makes safe Hoverboard Swegways for sale? if so, get in touch with us by calling our 24/7 hotline on 0113 493 1994. SKUDA is the UK’s #1 seller of Safe Hoverboards for Sale. 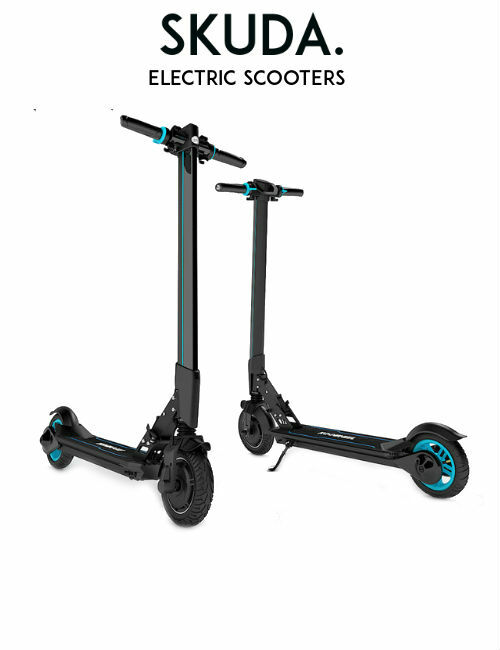 Our UK Swegways are from UK Design and undergo independent testing for safety and reliability certifications and awards. Back in 2015 many Hoverboard Swegways were causing a massive fire safety risk to homes. Unsafe Hoverboards were flooding the market with many resulting in catastrophic incidents. At the time, SKUDA advised all British consumers against purchasing cheap Hoverboards from eBay. The main purpose behind this is the fact that many of the Swegways came from vendors who are not even from the UK. In addition to this, these cheap Swegways would be drop-shipped directly from China without any care or attention to the UK customer or their safety. Unfortunately however, many customers are still attracted to the cheap prices on sale from unsafe Hoverboards. Due to this, cheap prices continue to flood the market with products being drop-shipped from China without any due care or attention to the UK consumer or their safety. Although Hoverboard safety may have developed over the years, the reliability of cheap Hoverboards are no better. Therefore, we urge customers to not be fooled by cheap knock-off Swegways and to instead purchase from a reputable UK Hoverboard Swegways company. 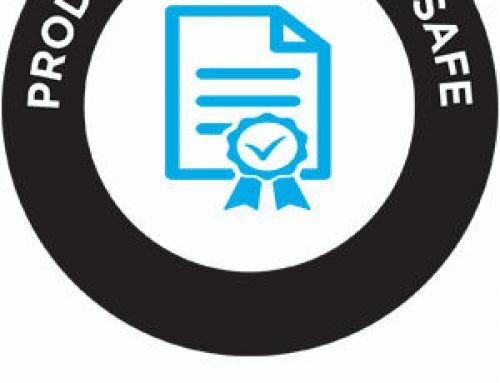 Unsafe Hoverboards for sale often come without any legitimate certifications. This is always contrary to what they claim at the point of sale. These cheap knock-off Swegways pose certain other risks, too. For example, many cheap Hoverboards come supplied with cheap Chinese lithium Batteries. These batteries not only are unreliable and deplete rapidly, but pose safety risks and in extreme cases cause fires. Furthermore, plugs provided from cheap knock-off Swegways come clover-shaped and are non-fused. These plugs are not BS1363 compliant under British Standards of safety, required by law. SKUDA Hoverboards for sale are one of the safest Hoverboard Swegways on the market. 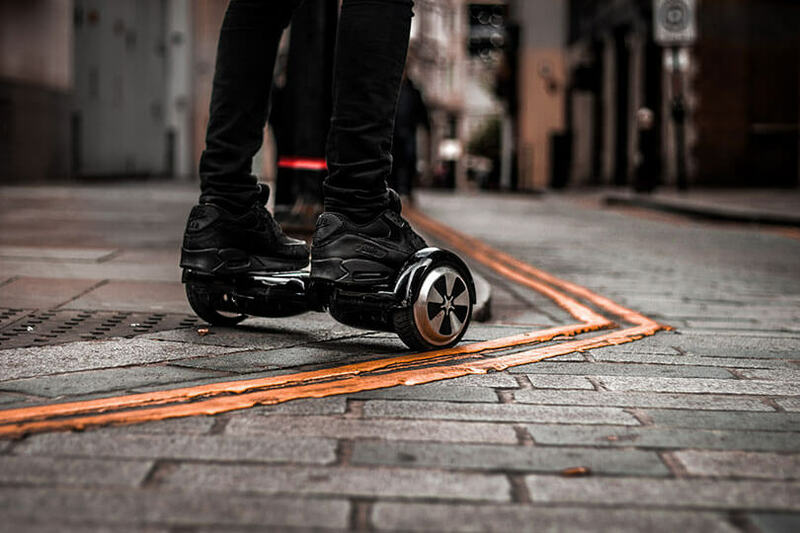 We’re a UK-Based Hoverboard specialist providing Hoverboard Swegways from UK design. 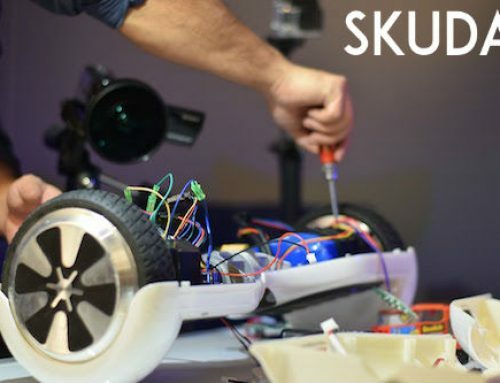 With SKUDA Hoverboards for sale being from UK design, we carefully handpick each component and design every stage of the manufacturing process. Furthermore, our Hoverboards are independently tested for FULL UK Testing reports. This way, we are able to 100% guarantee the safety and reliability of our Self-Balancing Scooters. In addition to our Scooters being 10% UK compliant, we also provide each customer with a free 1-year warranty. Giving you the peace of mind that should anything go wrong with your board through no fault of your own, we have you covered. 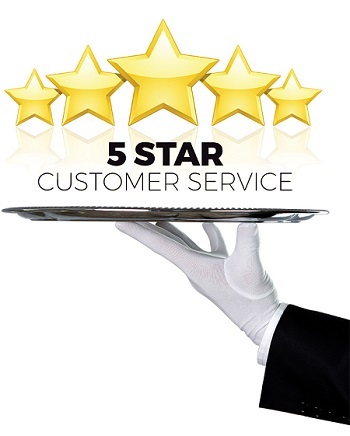 This is our commitment to providing our customers with the best customer service and after-care in the industry. 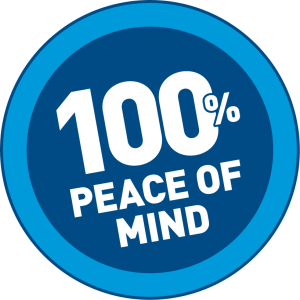 Our warranty centre is UK Based. Due to this, our lead-time for getting your Hoverboard repair and warranty service is the smoothest and most efficient service in the UK. Want more information about our SKUDA Safety and Hoverboards for Sale? if so, please give our 24/7 customer service line a call on 0113 493 1994. SKUDA dedicated itself in providing 100% of its Hoverboard Swegways from UK stock. As a 100% UK-Based company, we dispatch 100% of our UK Swegways for sale directly from our UK centre. 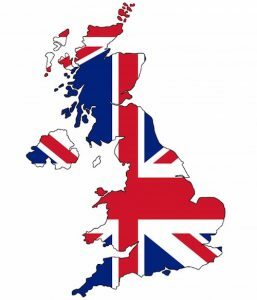 Furthermore, we are a 100% British company selling boards only for our British consumers. Therefore, we don’t sell Hoverboards to (or from) anywhere else other than the UK. At SKUDA. we design our Hoverboards here in the UK before manufacturing. That way we can ensure each component is bespoke for our Hoverboard Swegways and is custom to the UK customer. As well as this, SKUDA prides itself on offering free next day delivery throughout UK Mainland. 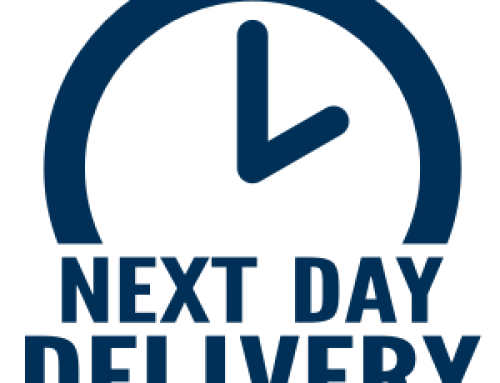 As a company dedicating itself to be efficient, our next day delivery service spans throughout the year. We’re able to provide you with free fast Hoverboard delivery throughout the UK. The SKUDA telephone lines are open to customers 24/7. Due to this, customers don’t need to wait the next day whenever they need answers. Whatever the time of day, our Hoverboard Swegways specialists are available to answer your call. All our customer operators are UK-based meaning you can be sure that you’ll speak to like-minded individuals who understand your needs better than anybody else. Be it advice, guidance or concerns relating to Hoverboards – we have you covered. Our knowledgable Hoverboard specialists are always happy to help you make the best choice when considering buying any of our Hoverboard Swegways for sale. The SKUDA Swegway Hoverboard Shop is open to all customers. As a Hoverboard company offering UK Swegways both in-store and online, we offer customers the choice. We’re always available for you, whether you want to pop in to our Hoverboard shop for the full retail experience or purchase online. 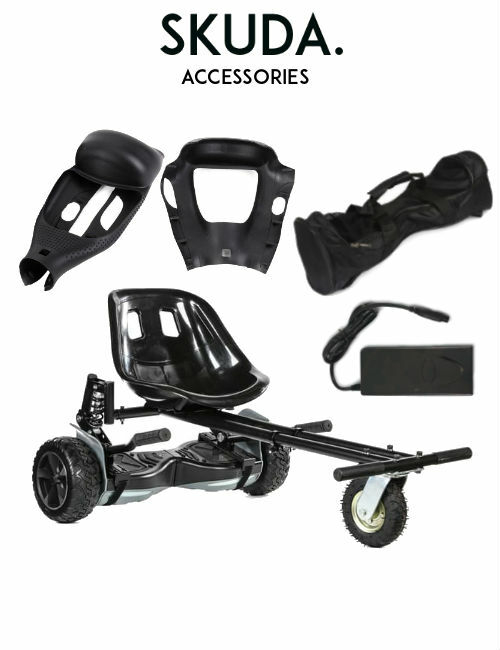 We keep a selection of UK Swegways at our Hoverboard Shop for you to pick from. We understand that many customers still prefer to physically see the product before they purchase. Therefore, we have opened up the ability to instead visit us at our Hoverboard shop to browse from a selection of Swegways for sale. If you are local to Leeds, West Yorkshire and wish to pick a Self-Balancing Scooter then this is just for you. Do you have a faulty or broken Hoverboard? if so, walk in to our repair centre and get a repair while you wait! SKUDA is fast becoming the UK’s most trustworthy independent premium Hoverboard specialist. providing high quality Premium Hoverboards for sale for the UK market and based in our home-town of Leeds, West Yorkshire. 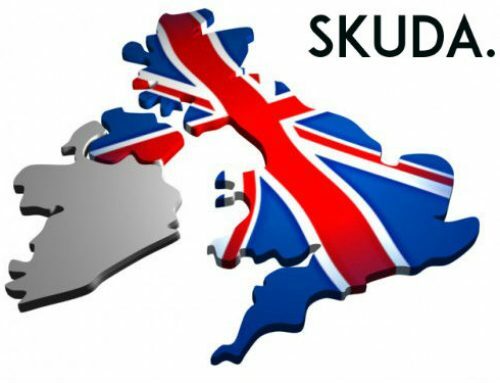 Since we began, SKUDA has grown to become one of the leading Hoverboard Swegway Companies in the UK. Purchase a Hoverboard for sale today and get free next day delivery and 1-year warranty service. Want more information about our Swegway retail store and Hoverboard Shop? if so, please call us on 0113 493 1994.